The petition also seeks that TRAI, RBI and the government formulate such policies and issue guidelines as may be necessary to prevent online banking transaction frauds by providing enough time frame to the victim to approach the police authorities. 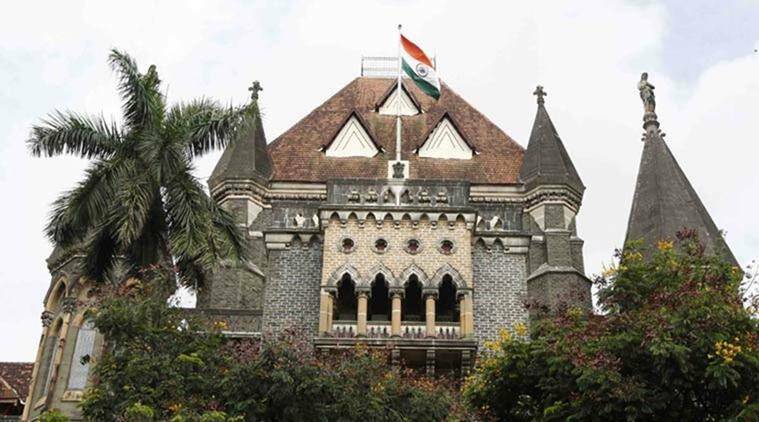 A writ petition has been filed before the Bombay High Court against 14 banks, the Reserve Bank of India (RBI), the Telecom Regulatory Authority of India (TRAI) and the Maharashtra police, on February 21 seeking constitution of a high-powered committee to look into online banking/credit card cyber crime complaints. The petition, filed by lawyer Pankaj Bafna, also seeks that TRAI, RBI and the government formulate such policies and issue guidelines as may be necessary to prevent online banking transaction frauds by providing enough time frame to the victim, like the petitioners in the writ, to approach the police authorities. The petition will be heard on Thursday. The petitioners M/s Primex Enterprises and its three partners, Vimal Shah, Amit Shah and Dhaval Shah, filed the petition before the HC after there was a fraudulent transaction on their bank account, amounting to Rs 1.86 crore, on December 28, 2018. An FIR in the matter was registered by the BKC cyber police station.